Toddlers, kindergarten always curious about animals, and Dinosaurs is one topic that they love. We can teach kindergarten all about dinosaurs easily. Simply, just create some dinosaur activities for them. Creating themed unit including read, art and honing motor skills using dinosaurs as a topic is worth to try. We can use many materials about dinosaurs to encourage children’s imaginations, their fictional elements and don’t forget to give factual information about dinosaurs too. So, they will know the difference. First lesson, we can create a paleontologist game where toddlers identify the dinosaurs footprint and they mention the dinosaurs name. We can also use clay or plastic dinosaurs to make tracks and have them guess what dinosaurs belong to this footprints. 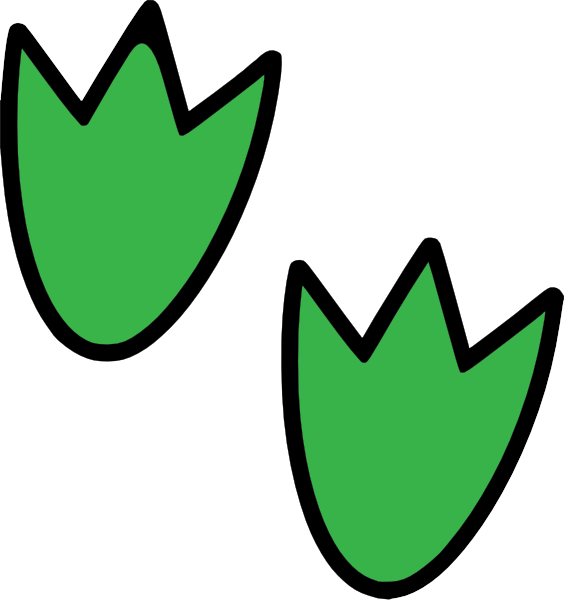 We can also print some footprints images and ask them about it. Let children work in partners to play this Footprints Guess game. 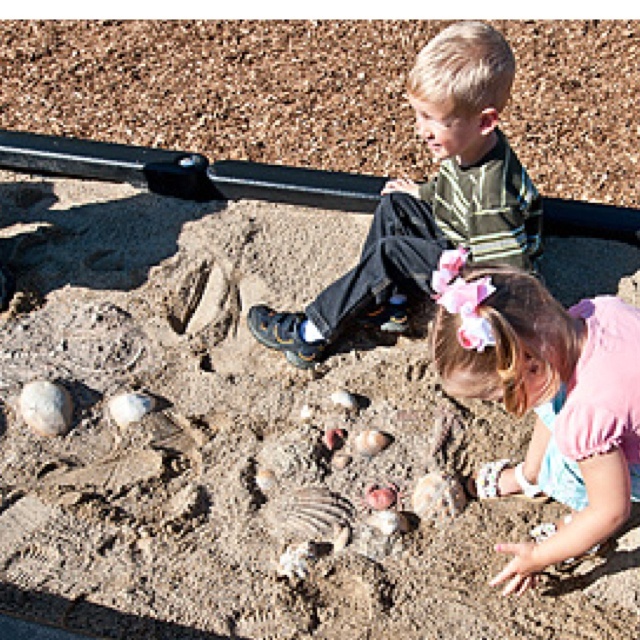 Another activities, let become the “real paleontologists” by playing fossil dig. For this, we need dinosaur excavation kit. We can buy dinosaur excavation kit on Amazon or another Dino-related store. Bury the fossil in the backyard or large tub of soil. Give students paintbrushes and explain how to find and search fossils carefully. After they found the fossil, let them guess, what type of dinosaurs that they found. It’s a great activities for them. If you have many students in your class, story time about Dinosaurs is great. Telling stories about Dinosaurs can improve your student’s imagination. Children will enjoy hearing dinosaurs stories to help reinforce the concepts you’re teaching. You can read so many book titles about Dinosaurs. I recommend “Dinosaur ABC : For Kids Who Really Love Dinosaurs!” by Simon Mugford. Those are some dinosaur activities for your kids, students or toddlers. Spend a high quality time with educational lesson will improve your child skill and information about dinosaurs. Happy Roar-ing time.